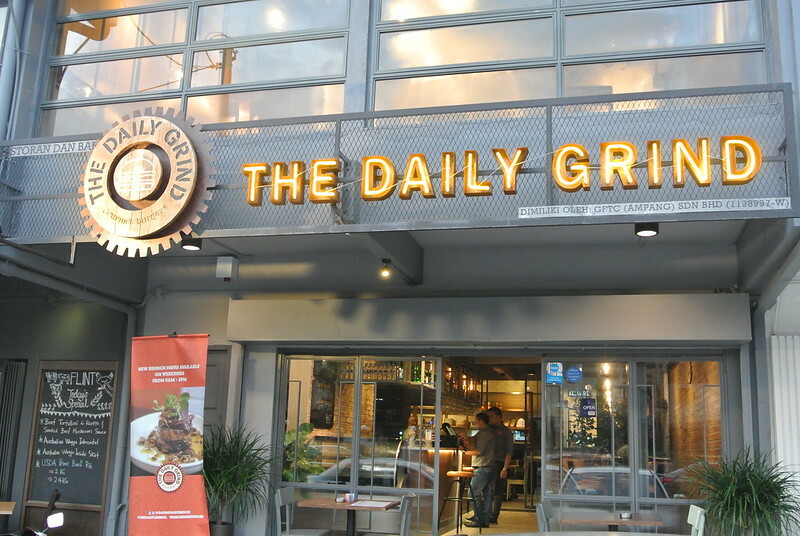 Remember the famous burger place The Daily Grind in Bangsar? The good news is they have a new outlet in Ampang and they are currently running a promotion with The ENTERTAINER Malaysia 2017 App. Remember the bulky The Entertainer Book, well you don’t need to carry it anymore as now it comes with its own app. Thus, this means you don’t have to worry missing or misplace the book as everything is in your smartphone. For The Daily Grind promotion, you buy one Main Course and get another for FREE! The Daily Grind Ampang is located at 26, Persiaran Ampang. 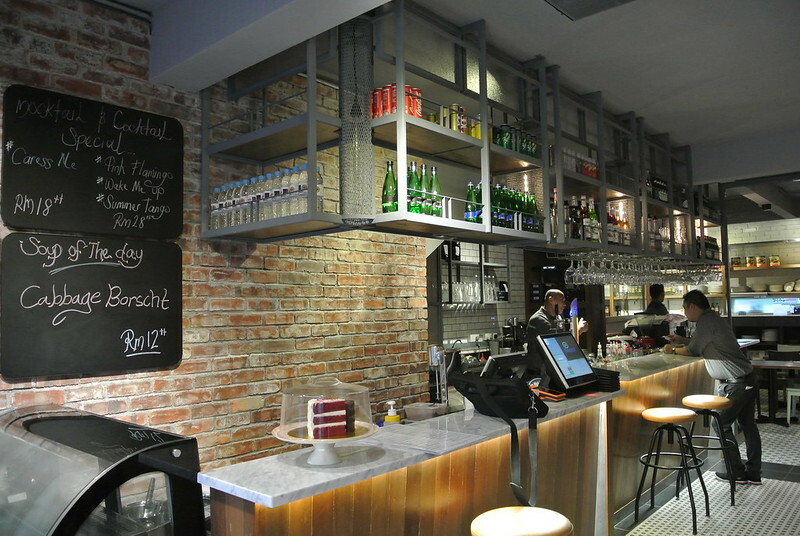 The comfortable interior comes with bare-brick walls and beautiful floor tiles. 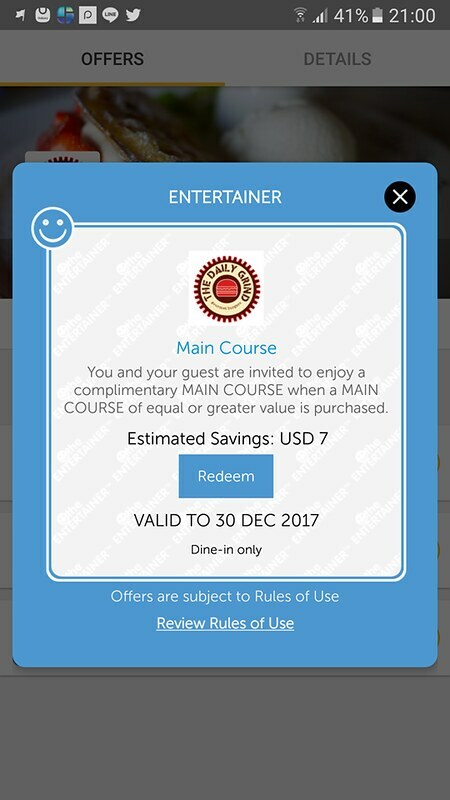 We went there for dinner and thanks to the Entertainer App, we only pay half of our meals. Since The Daily Grind is popular with its gourmet burger, we ordered some of their signatures. 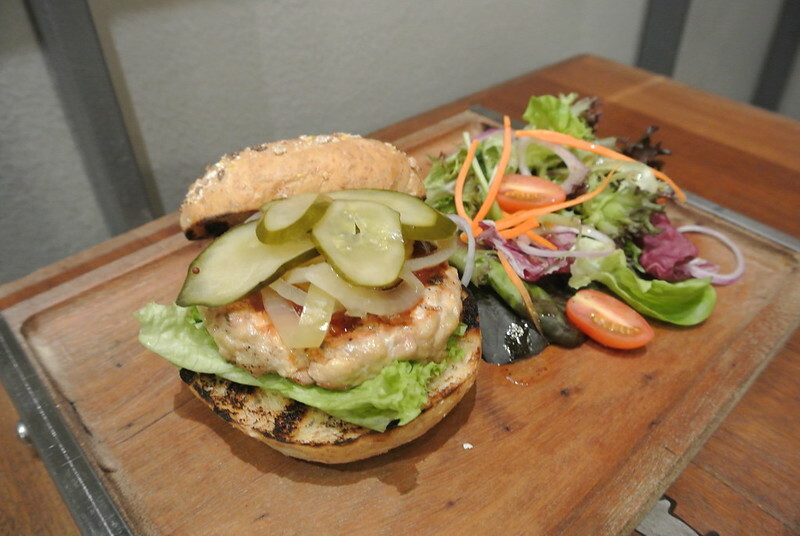 This classic chicken burger comes with juicy and tender chicken with melted cheese garnish and topped with pickles and onion. It comes with sides of fresh greens. The Downtown Tokyo comes with grilled soft charcoal buns. 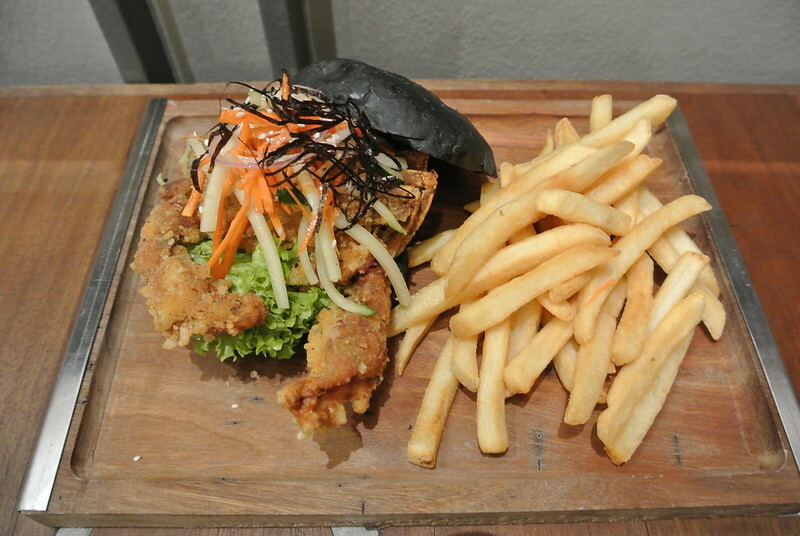 The stunning looking burger comes with crispy fried soft shell crab with wasabi mayo that spice up the flavour. The greens include rocket leaves, slices of carrots, cucumbers and seaweed. Not forgetting the fries too. If you are a mushroom lover, the trio mushroom of crispy fried enoki mushrooms, creamy sautéed button mushroom and grilled Portobello mushroom will satisfy your cravings. 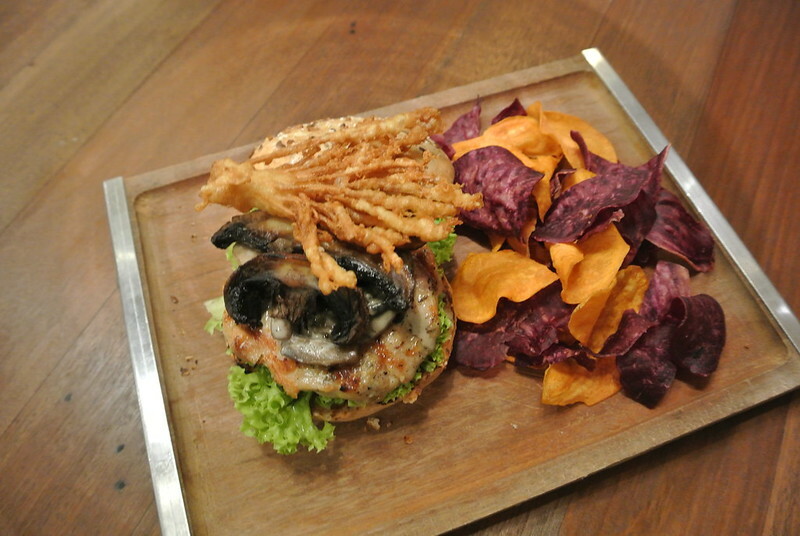 The trio mushrooms complement well with the juicy and moist chicken patty. It also comes with potato and sweet potato crisp serves with raspberry sauce. You don’t call a burger Sloppy Joe if it is not messy or sloppy. 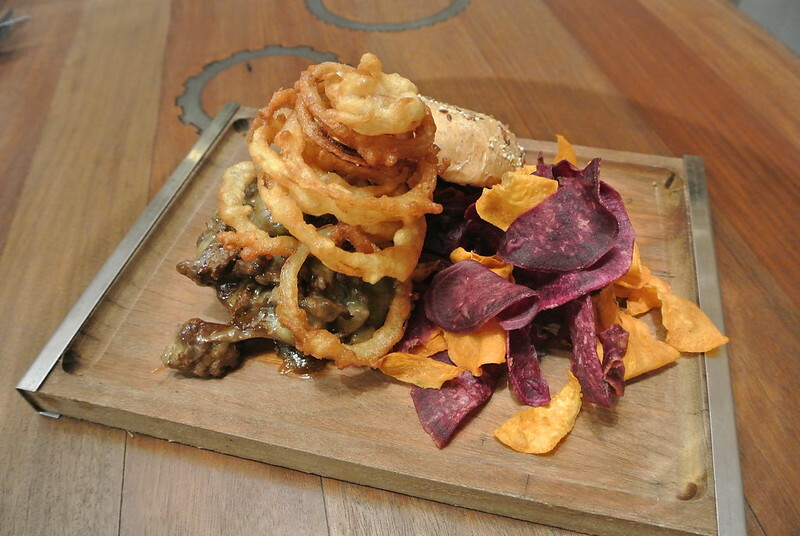 This messy looking burger comes with juicy sautéed beef patties in BBQ sauce topped with melted cheese and onion rings. Thus, this also comes with potato and sweet potato crisp. If you are not a big fan of burgers, The Daily Grind offer other food that won’t disappoint you. This is one unique dish. 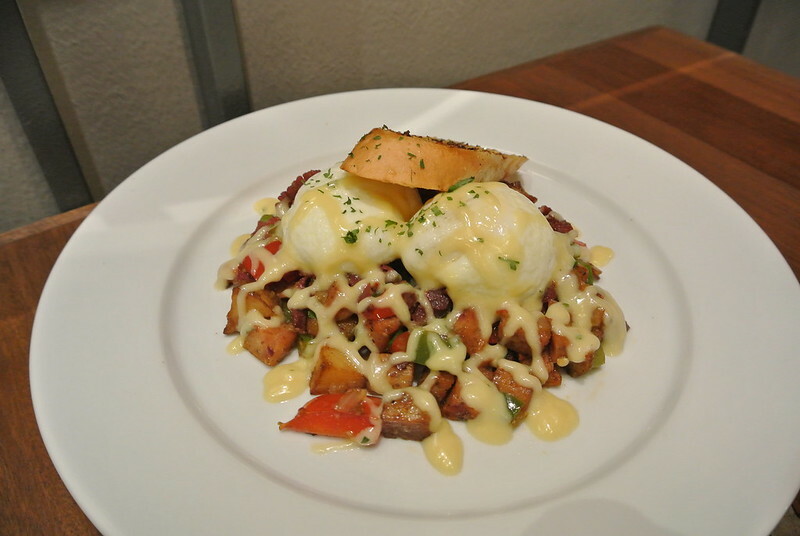 You can find combination of sausage coupled with spicy jalapeno and salty beef bacon with hash brown and poached egg and topped with generous amount of hollandaise sauce. The end result is surprisingly good. 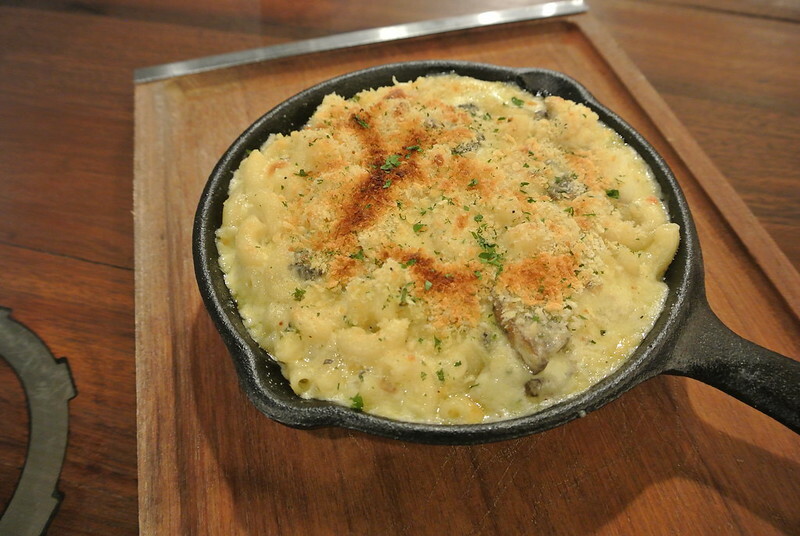 This is a classic cheesy mac with oozing cheese serve together with fresh slipper lobster. If you are a cheese lover, you should give this a try. 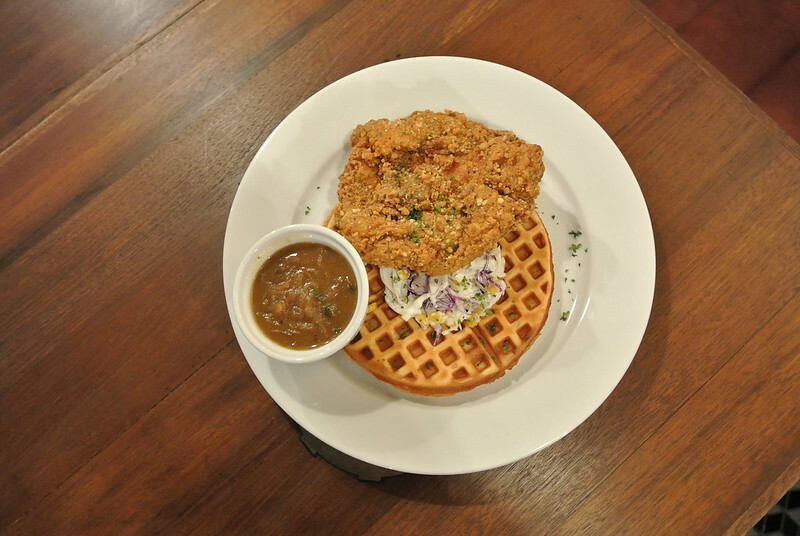 The Southern Fried Chicken comes with crispy and fluffy waffles serve with perfectly golden crispy fried chicken. The chicken is deep fried to perfection, juicy and tender. The complements well with the onion gravy to elevate the taste. 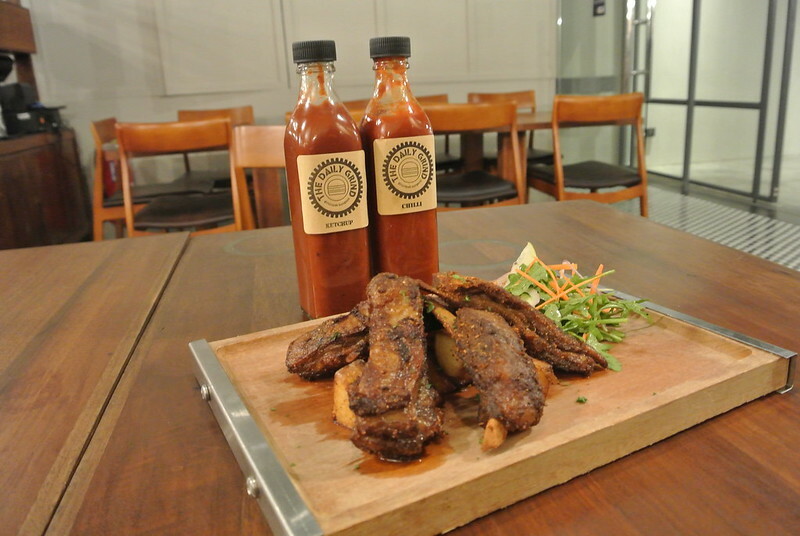 Their Asian style lamb ribs are aromatic and smoky. The meat is tender with hints of the flavour of the herbs. This beautiful lamb ribs are served with salad, sautéed potatoes and raita. If you notice the two bottle of sauces in the background, that is their homemade sauces by the restaurant. Their homemade chili sauce is a must try! The ENTERTAINER Malaysia 2017 is packed with over 1,200 Buy One Get One Free offers for hotels, restaurants, cafés, attractions, leisure activities, spas, fitness, retail and more, providing customers with exclusive savings in the country’s most celebrated venues. It is a small investment with lots of return values. This is ideal for couples, families and friends. Why spend more when you can save more with The ENTERTAINER Malaysia 2017. We teamed up with The Entertainer and you just need to pay the special price of RM 80 instead of the normal price of RM 145. This is 45% OFF the normal price! Just hit the promo code WILSON2017 or click the link (https://goo.gl/FXdKCA) to this amazing special offer. Remember to share it among your family and friends. Sharing is caring.